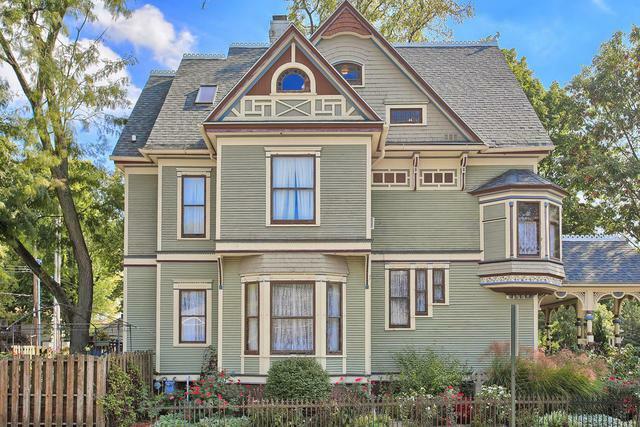 Built in 1895, this charming, classic Victorian home features intricate woodwork, beautiful hardwood floors, stained and lead glass, and so much more! 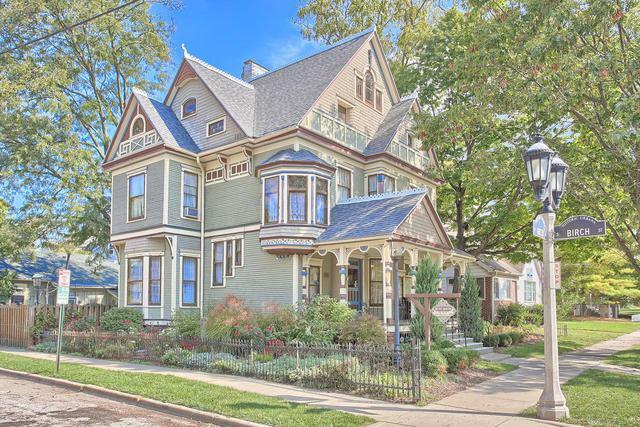 Currently established as a 5-star Bed & Breakfast known as Sylvia's Irish Inn. 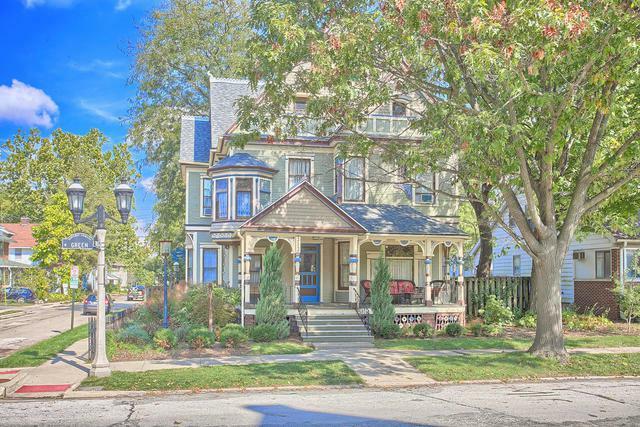 It is a popular accommodation just a few blocks from the University of Illinois campus. In addition to the wonderfully appointed rooms and gorgeous master suite on the 3rd floor, there is a carriage house with an additional apartment for long-term guests and the owner' quarters. Each room is filled with outstanding antiques creating an elegant yet comfortable atmosphere. Guests enjoy the beautiful flower-filled back yard with deck, patio and gazebo for outdoor entertainment and relaxation. 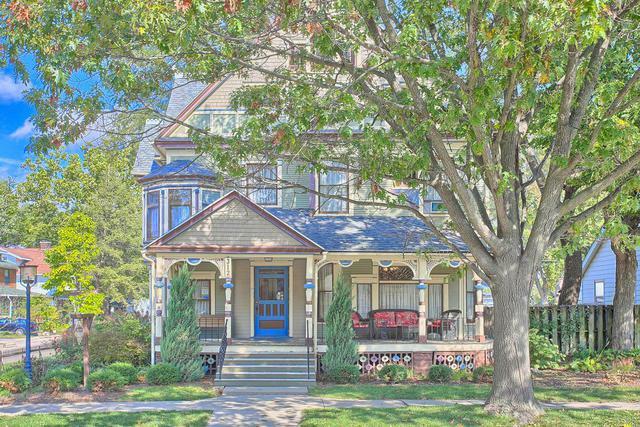 The cozy front porch welcomes you and guests to a wonderful opportunity to own an established, successful business. Come and take a look today!